Plano Chamber Ambassadors serve as the welcoming arms of the Plano Chamber. The Ambassador Club is a membership outreach and retention program of dedicated volunteers who introduce prospective members to the Plano Chamber and provide support and mentorship to new members. 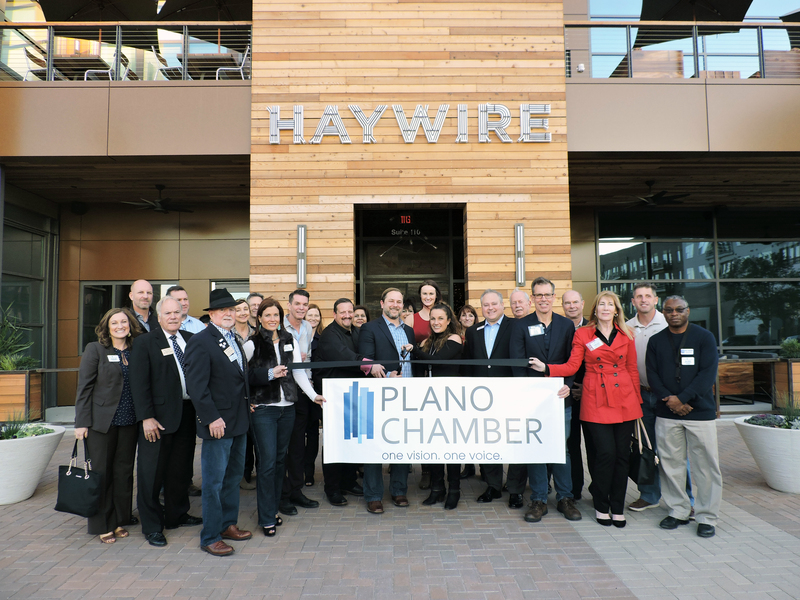 Plano Chamber Ambassadors have an unparalleled opportunities to build great business relationships, not only with each other, but with new and prospective members. You will see Ambassadors at ribbon cuttings, grand openings, and every other Plano Chamber networking event and function. In other words, the Ambassadors also bring the fun. 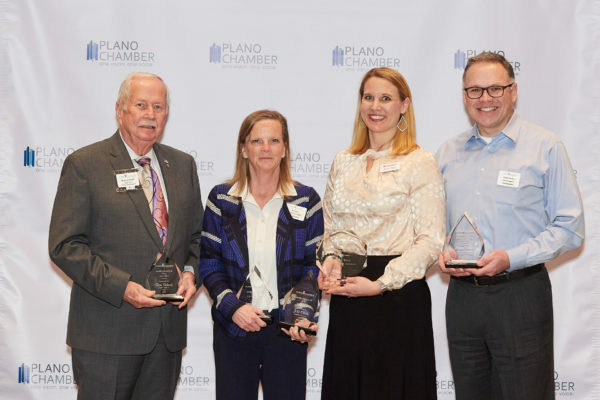 At the Plano Chamber Annual Meeting, Ambassador Awards are presented to recognize members who have excelled in leadership as an Ambassador. Awarded to the Ambassador who earned the most credits through volunteerism and participation in the given year. Awarded to the Ambassador responsible for the highest number of new members recruited throughout the year. Awarded to the Ambassador team member who best personifies the qualities of leadership, direction, and motivation for other team members. In 2018, Ron was responsible for leading our three Ambassador Team Captains and more than 60 Ambassadors. Under his leadership, the Ambassadors welcomed over 340 new members to the Plano Chamber and facilitated more than 80 Ribbon Cuttings! We are always happy to welcome new members to the Ambassador Club. The monthly Ambassador Focus Forum meetings are held on the first Friday of the month at the Plano Chamber Office. Please see the below links for further details. For more information, contact Cassie Ram, Education & Volunteer Manager at (972) 424-7547 ext. 212.